The Pet Joint is situated on the outskirts of Bylchau in the heart of the Welsh countryside leading into the historic market town of nearby Denbigh. We offer bespoke home boarding for Dogs, Cats, Rabbits, Guinea Pigs, Hamsters, Gerbils, Rats, Degus, Chinchillas and Mice. We also board birds and reptiles. 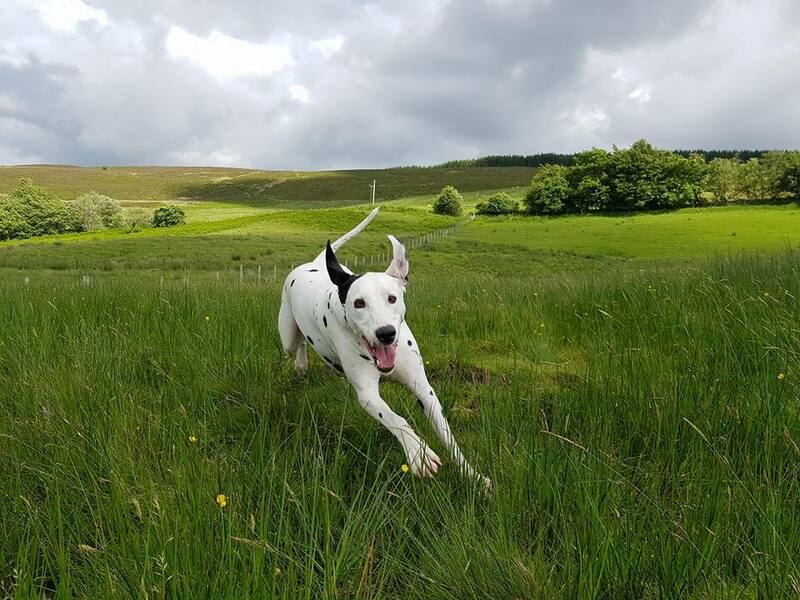 With 8 acres of secure and private land boasting its own stream and woodland in an area of natural outstanding beauty, what more could your pet ask for!